Arches work well at entryways, stages, yards, and as a backdrop for photos. 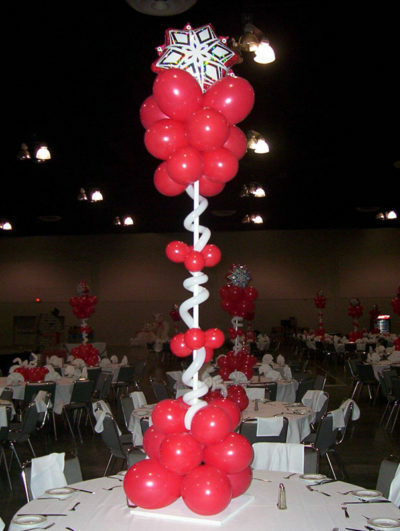 Bouquets are balloon clusters of different sizes, colors, shapes and customized variations. 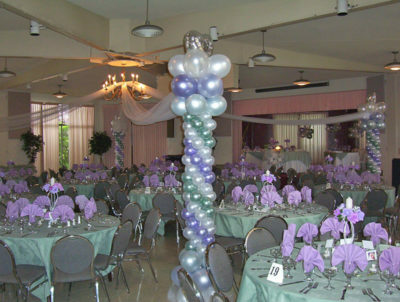 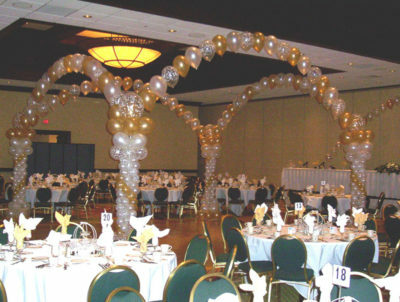 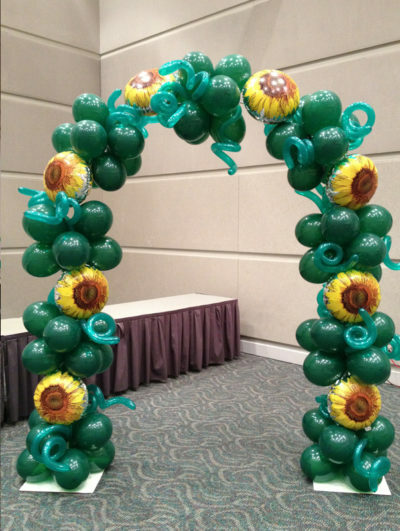 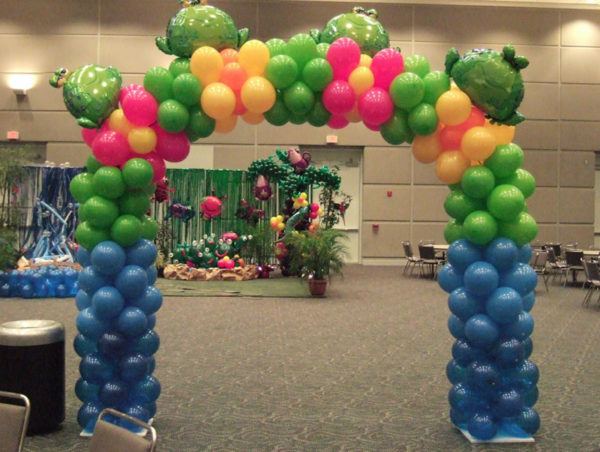 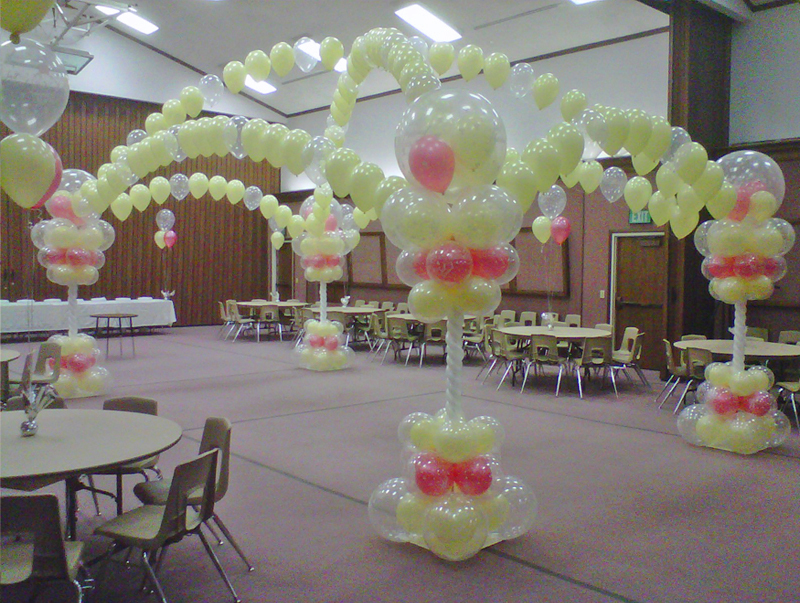 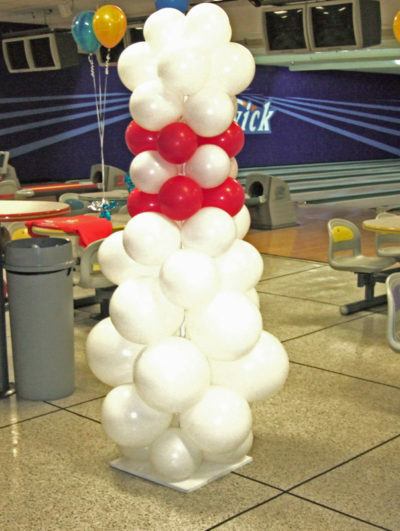 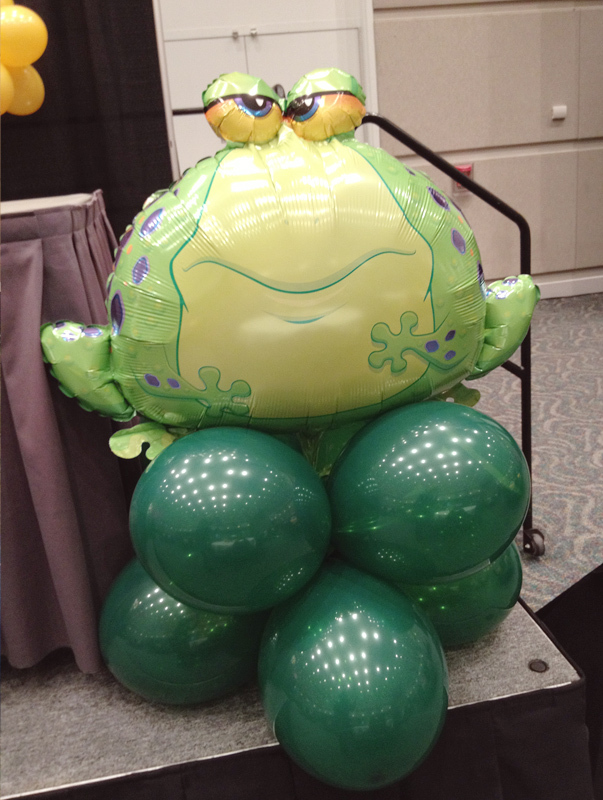 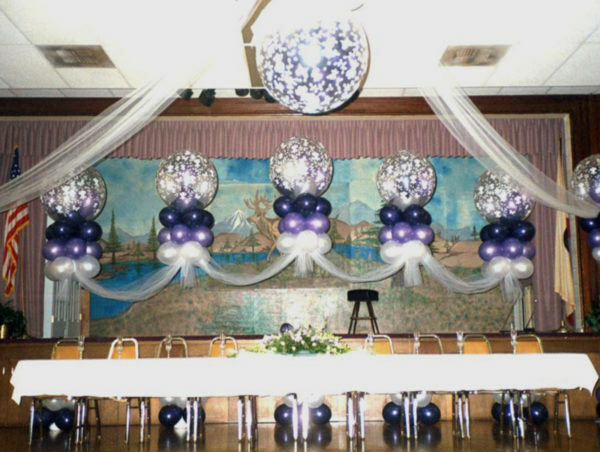 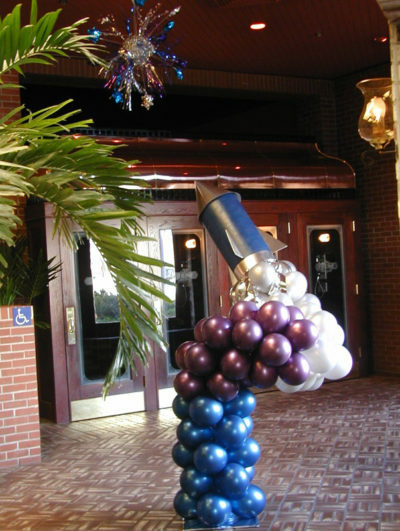 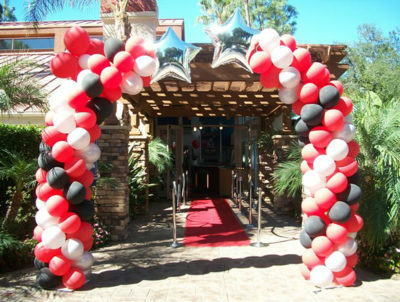 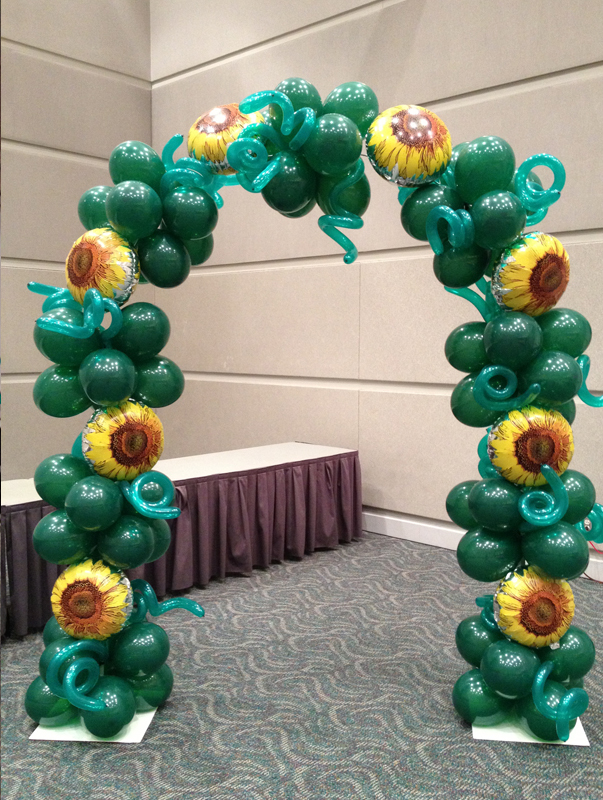 Balloon columns can be on a pole or helium-filled for an elegant floating design. 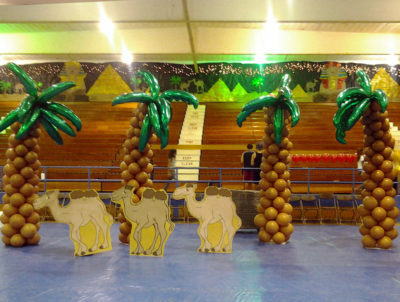 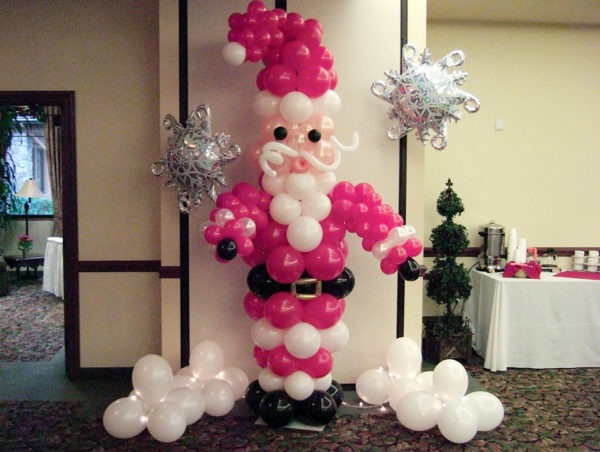 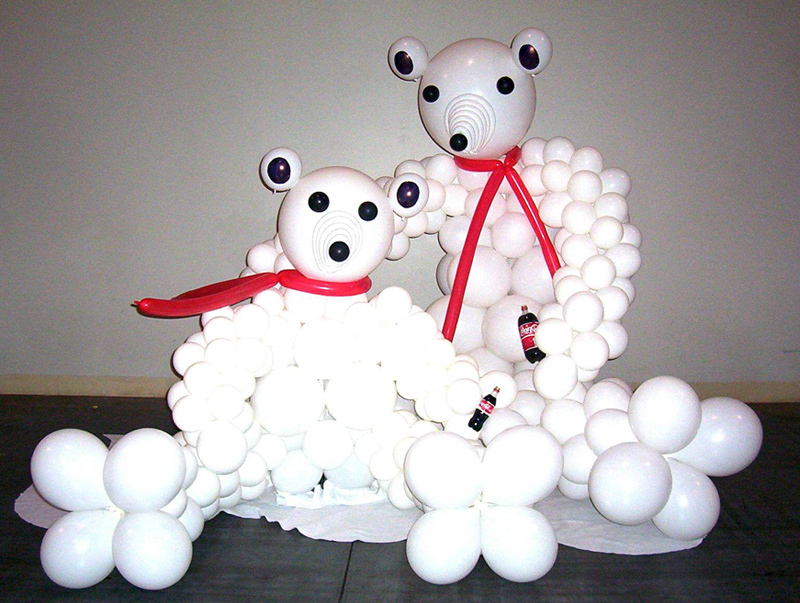 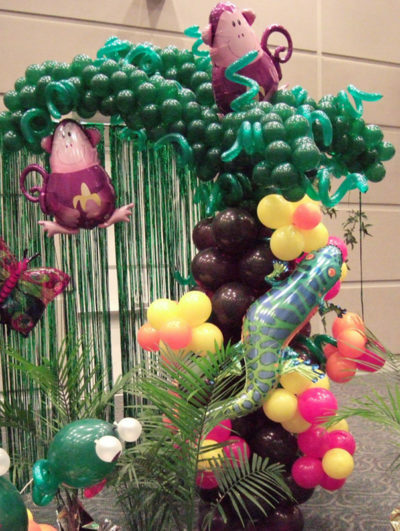 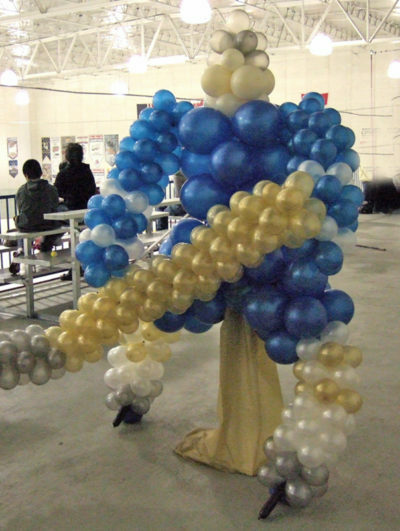 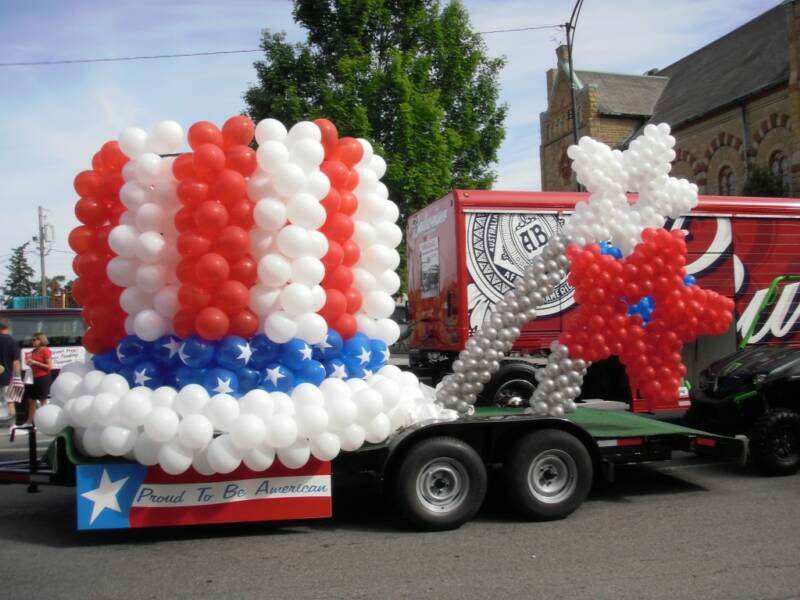 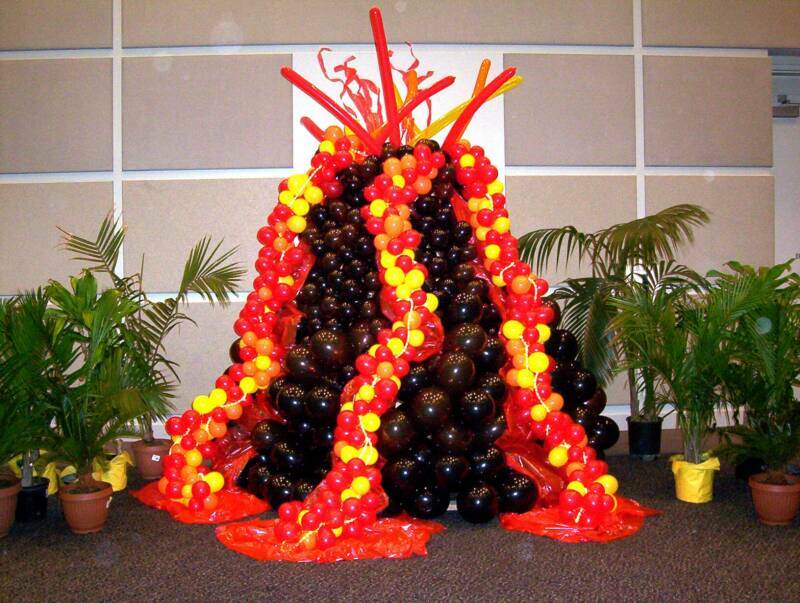 Creative custom balloon sculptures and themes from snowmen to volcanoes. 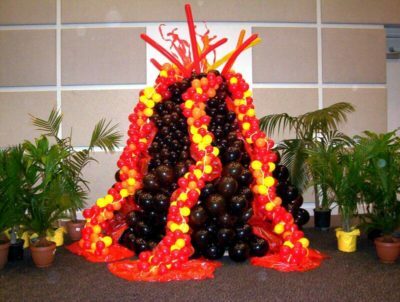 © 2018 Its A Gas Inc.